Grease designed to suit all bearing applications. 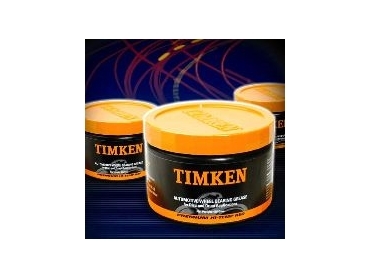 AUSTRALIAN Timken has released automotive wheel bearing grease designed to suit all bearing applications. It can be used for both disc and drum applications. It is a high-temperature red grease that meets the demands of everyday city commuting as well as weekend off-highway conditions. It contains corrosion inhibitors, anti-wear and water-resistant additives and offers protection against heat and cold, making it suitable for boat trailers and light to medium duty industrial, construction and agricultural bearing applications. It is available in a reuseable, high-impact 425g screw-top container. It has an operating temperature from -40ºC to 149ºC.